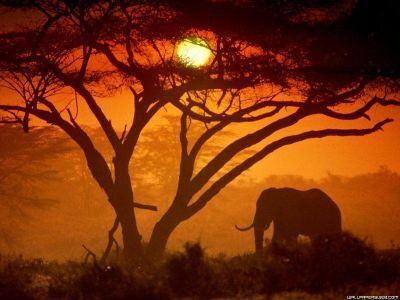 South Africa’s provinces and sharing a border with the mountain Kingdom of Lesotho, the Free State lies in the heart of the country, between the Vaal River in the north and the Orange River in the south. The Free State is a rural province of wide horizons and blue skies, with farmland, mountains, goldfields and widely dispersed towns. This tranquil land of the windmill is famous for its warm South African hospitality and a mix of culture which is clearly evident in street names, public buildings, monuments and museums. Dressed sandstone buildings abound the highlands, while beautifully decorated Sotho houses dot the grasslands. Some of South Africa's most valued San (Bushman) rock art is found in the Free State. The Northern Free State is at once rural and far enough from the major tourist routes to offer a hint of true ‘platteland’ living to newcomers and locals alike. It is not only the most accessible part of the Free State to Gauteng , it lies not even an hour from OR Tambo International Airport , but this rustic area is also rich in water, and manages to whirl together a rich collection of activities and weekend getaways that make it attractive to both those travelling through, and others wanting a break from it all. During summer this area, which produces a high share of the country’s maize, bursts into an array of sunflowers, fields of mealies and wheat, interspersed with the vivid pinks of cosmos that transforms the countryside into a tapestry of gold. 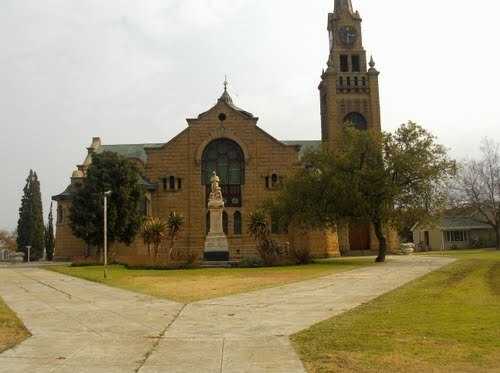 The Northern Free State includes a collection of typical little towns with names like Kroonstad, Frankfort and Heilbron that silently bear tribute to a rich history in the form of characteristic sandstone buildings, and a collection of historical sites that relate to the Boer Wars, some of which are national monuments. 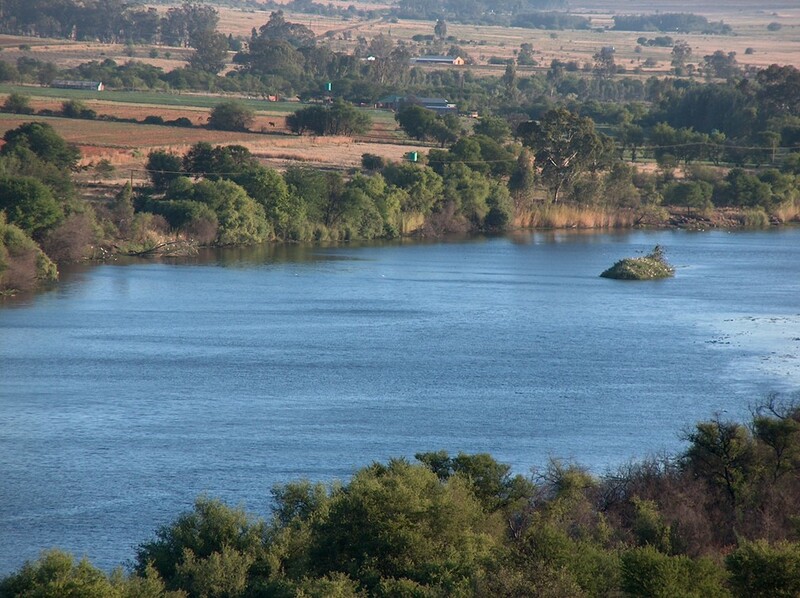 The Vaal Dam and river provide effortless water play time from riding the white waters in a raft or canoe, to leisurely sailing the waters of the dam on a yacht. 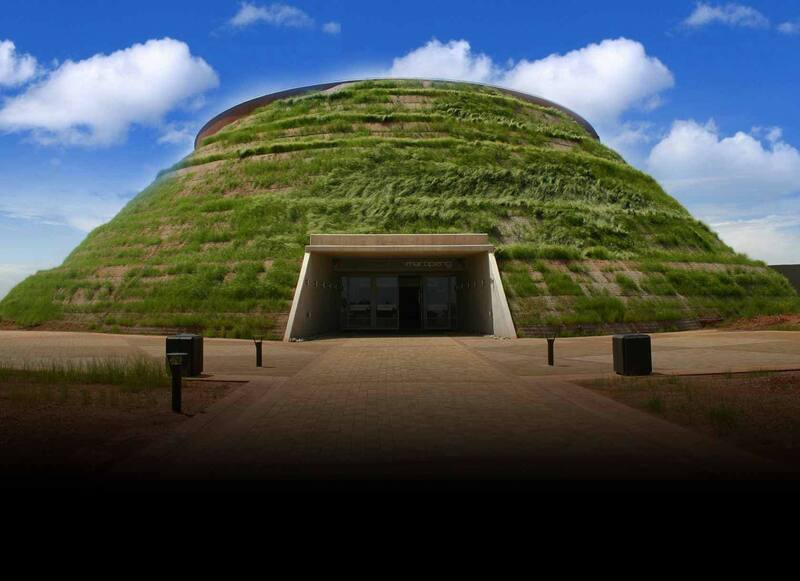 In an arc to the north and west of Vredefort and Parys, lies a ring of hills known as the Vredefort Dome, South Africa’s seventh World Heritage Site, recognised as the largest and oldest meteorite impact site in the world. Hike in the rugged mountains surrounding the dome, view untouched San paintings, and abseil or rock climb in the area. The National Museum in the judicial capital of South Africa, known as the city of roses, has as its motto , Curator Hereditatis which means that it regards itself as the custodian of our heritage, which it is in quite a big way. 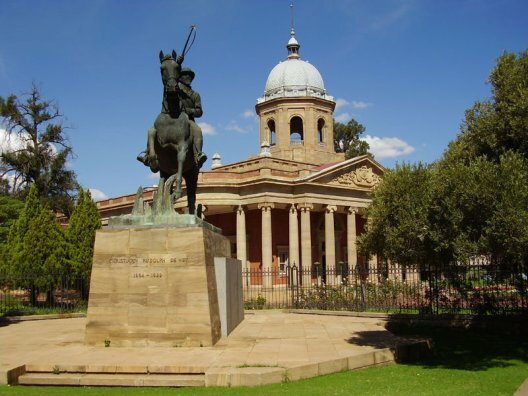 The National Museum in Bloemfontein has been in existence since 1877, when it began collecting and displaying rarities from around the world. Today the museum focuses on natural history and cultural history sciences, as well as art, and it has established some important collections. The National Museum, on Aliwal Street in the centre of Bloemfontein, has some alluring attractions that include life-size fibreglass elephants, the only complete skeleton of Euskelosaurus, one of the earliest known dinosaurs, a working beehive, live snakes and other reptiles in the their Herpetology Hall, and an extensive history of Bloemfontein / Mangaung. Most of their visitors are children, and it’s not surprising given the attractions. On the north western fringes of Bloemfontein lie 70 hectares of botanical garden, in a valley peppered with dolerite koppies, tall grassland and woodland; some magnificent examples of wild olive and karee trees, an orange blossom arbour and a petrified tree, thought to be over 150 million years’ old. The Free State National Botanical Garden is home to some 400 species of plants, mainly from the Free State, Northern Cape and Lesotho. A meandering paved path, perfect for the more elderly visitor and the physically disabled, takes one through the gardens, whilst the more agile can venture up the koppies. Probably the best time of year for visiting is the spring when most of the gorgeous flowers are in bloom. The plants are in full leaf between November and March, and between March and June there is an array of autumn shades to delight the visitor. 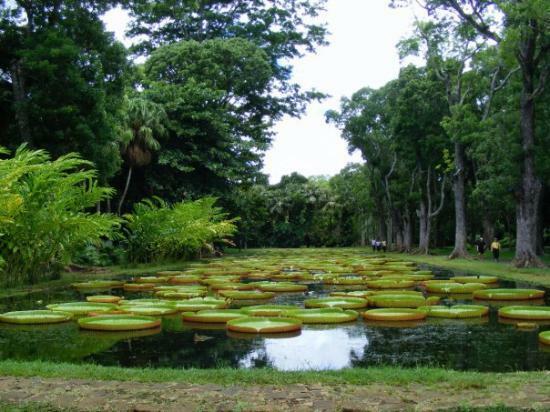 Some 124 species of birdlife and 54 species of reptiles inhabit the garden; and two demonstration gardens to display medicinal plants and water-wise gardening principles respectively, have been created. As part of the garden’s environmental education programme are school programmes that include: ecotourism, food chains and food webs, plant adaptations, life in leaves, seeds and other interesting topics for school children. The garden’s nursery has a well-stocked supply of surplus indigenous trees, succulents, shrubs and bulbs and the Botanical Society arranges talks, sunset concerts during summer and moonlight walks. 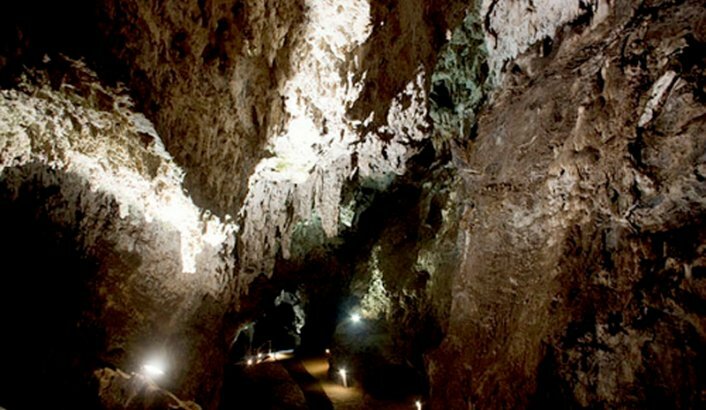 The name Lejweleputswa, meaning ‘gray rock’, replaces the rather mundane former ‘Free State Goldfields’ that lacked the imagination of the African name that now describes the area in the Free State with a history rich in gold prospecting and mining. The district lies in the north western part of the Free State, bordering on North West Province in the north and the Northern Cape to the west - an area that also lies in the heart of the country’s agricultural belt, and includes two of the province’s nature reserves. Despite a long history of prospecting for gold in the Lejweleputswa, gold wasn’t discovered until 1948, when a borehole sunk to find water instead found lava, a deep-flowing source of gold ore that led to the establishment of Welkom. As a result, this part of the world owes its existence to the consequent influx of miners and people who helped build a boom of mining towns, and a farming community that forms part of the maize triangle, the mielie growing region of the Free State. Lejweleputswa has a beauty all its own, and the landscapes are given over to a rich combination of golden crop plains, rolling hills and distant sandstone mountains, the skies a constant hazy blue, from which even the crisp winters cannot detract. 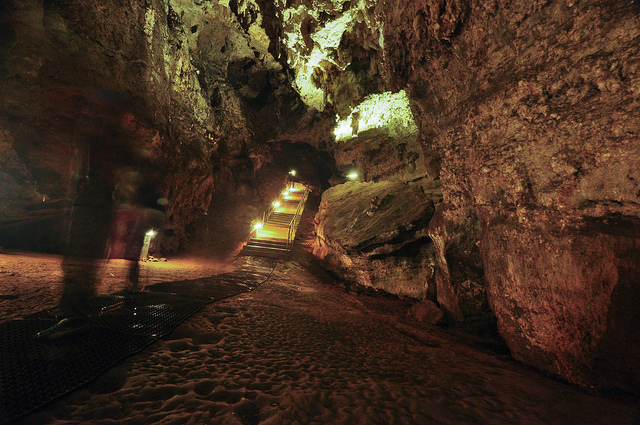 Gold mines in the Free State also supply a large percentage of the silver that the country produces, and Lejweleputswa, whilst definitely the place to experience underground mine tours, offers far more variety than one initially thinks. If the Goldfields Wine Cellar in Theunissen, Winnie Mandela House in Majwemasoeu, Brandfort, and the Aco tractor factory near Hoopstad are anything to go by, then Lejweleputswa is filled with hidden gems. The typical little Free State town of Ventersburg lies between Bloemfontein and Kroonstad on the main national road in the north western part of the Free State. It is the only town in the Free State through which the N1 passes, and also serves as an agricultural centre for the surrounding farms.This aside, Ventersburg also lies in one of the most beautiful parts of the Free State. Flat, boundless plains with rich soil and a heavenly climate may cater for a thriving farming community - the Free State accounts for over 70% of the country’s grain production and this part of the world is known as the ‘maize route’ - but it also conceals an incredible beauty hidden in shales, mudstones, sandstone, unique vegetation and the brooding omnipresence of the foothills of both the Drakensberg and the Maluti Mountains. Possibly the biggest draw card to Ventersburg is the proximity of the Willem Pretorius Game Reserve, overlooking the Allemanskraal Dam, which is fed by the Sand River. 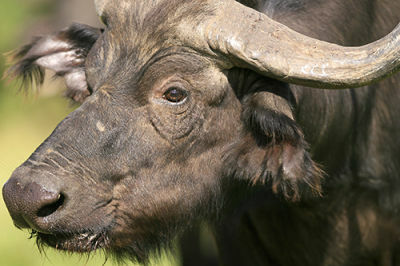 A small game reserve, the Willem Pretorius Game Reserve nevertheless manages to boast the presence of three of the ‘Big Five’ and the dam attracts huge numbers of aquatic birds totaling some 220 different species. One is almost assured of seeing giraffe, buffalo, white rhino, gemsbok and impala, and the northern section of the reserve is home to the ruins of stone buildings that date back to prehistoric Sotho occupation. 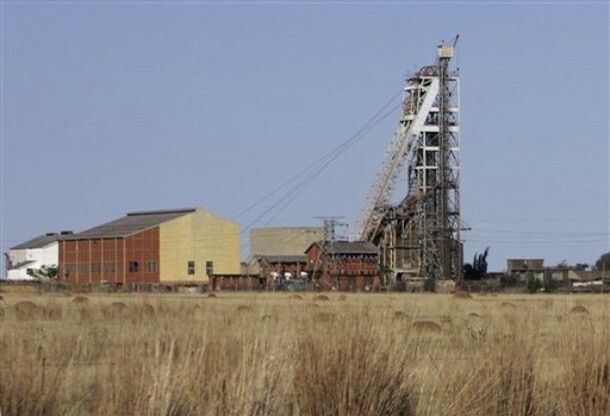 Reputed to have grown at much the same rate as the major metropolis of Johannesburg, Welkom, South Africa’s youngest town , it received city status only in 1955 - is the hub of the Free State gold fields about 160 kilometres northeast of Bloemfontein. Directly translated from the Afrikaans or Dutch, Welkom means “welcome”, and the town emerged after the discovery of gold in the area. Ernest Oppenheimer, at that time the chairman of Anglo American, played a significant role in its development.Welkom has an idiosyncrasy, for want of a better word: it is one of few cities worldwide that was completely pre-planned. As a consequence, it benefits from an ease of flow and a city that functions well - suburbs each have their own shopping and commercial centres and residents seldom have more than a 10 minute walk to reach them. The traffic flow in the city has attracted much attention and experts from all over the world come to study the clever use of traffic circles and minimal number of stop streets in the absence of traffic lights in the centre of the city that contribute to an effortless flow of traffic - the envy of many cities and the reason Welkom is known as the “circle city”. Welkom has also earned itself the reputation of being a “city within a garden” due to the number of parks and cleverly designed gardens that lend Welkom an extraordinary number of shady trees and pretty surrounds, making it a more than welcome place to visit. The Willem Pretorius Game Reserve is situated in the heart of the Free State with the Allemanskraal Dam forming the central part. 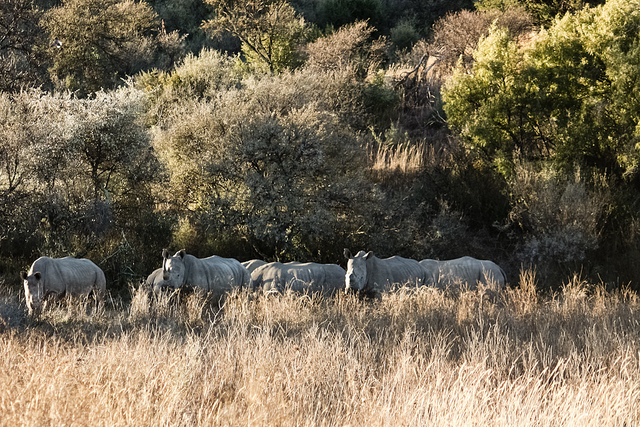 The reserve itself covers some 12 005ha with a great variety of game and bird species. 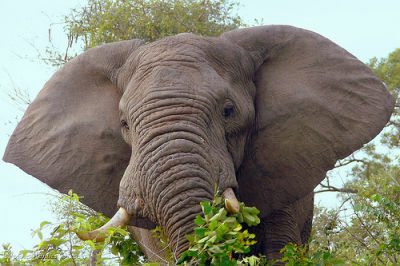 The great variety of wildlife and bird species is not the only draw card for tourists. On the northern side of the dam there is a range of hillocks, surprisingly leafy for the Free State. On the summit of one of these hillocks, Doringberg, one can find a well-preserved ruin of a prehistoric settlement, apparently of the long-vanished Leghoya people. The Leghoya people built extremely small huts, cattle kraals and walls from stone, but without mortar. The size of the huts was probably dictated by the difficulty of roofing with slabs of stone. On Doringberg there are many of these ruined buildings, each pervaded by ghostly reminders of their former owners. One of these settlements has been restored and proclaimed a national monument. 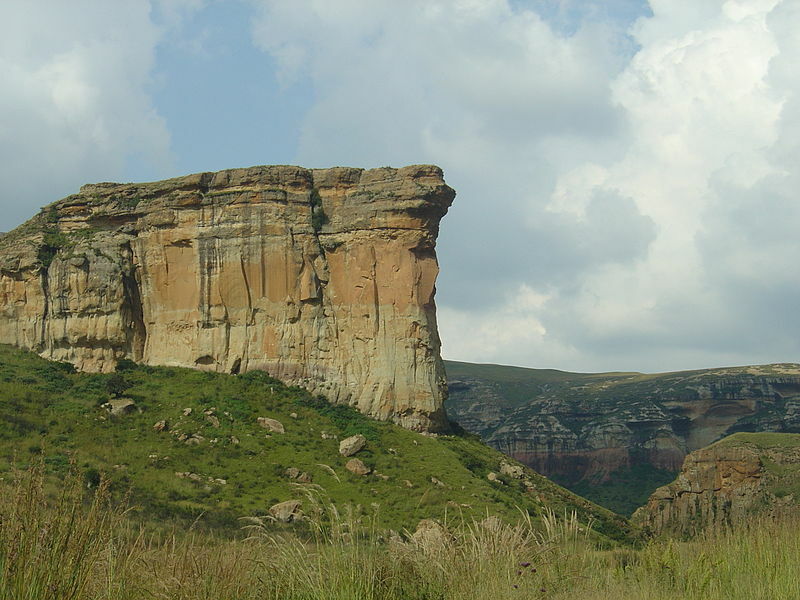 The southern part of the Willem Pretorius Game Reserve consists of undulating plains of grassland, contrasting with the rocky ridges and ravines in the northern section. 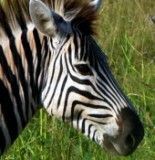 Among the many game species are the world’s largest herd of black wildebeest, as well as springbok, blesbok, gemsbok, kudu, red hartebeest, eland, zebra, white rhino and giraffe. The Erfenis Dam Nature Reserve lies in the central Free State between Theunissen ;probably the town most central to the Free State and Winburg, roughly 20 kilometres west of the latter, with the turn off roughly 10 kilometres outside the former. Whilst these directions might sound a little overcomplicated, Erfenis Dam Nature Reserve is anything but. The 400 hectare Erfenis Dam reserve is a quiet and unassuming reserve that has as its fulcrum the Erfenis Dam, used by locals as a boating and fishing venue. The dam is not small - the upstream side of it ends just 10 kilometres from town - and its 3 800 hectares was constructed to provide neighbouring farms with irrigation. There is wildlife to view, but most people head out to Erfenis for the fishing. The historical town of Winburg is worth a visit if not for anything then for the Voortrekker Monument, which stands on the site originally selected for that monument that today stands in Pretoria (see Voortrekker Monument). 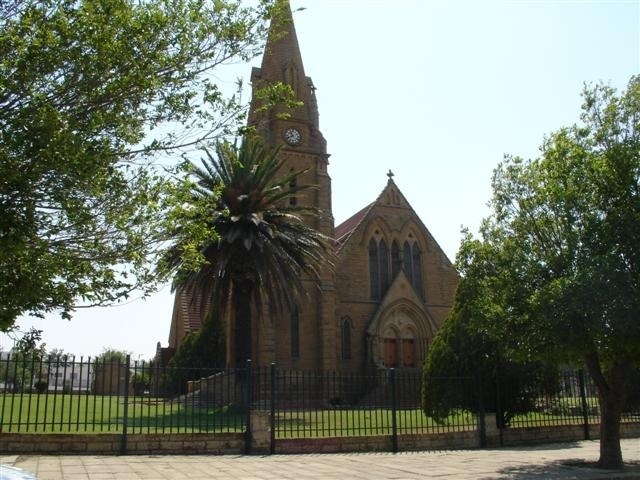 The town is obviously steeped in Voortrekker history the cemeteryy is the oldest Voortrekker cemetery in the country and the Garden of Remembrance in town is a pretty landscaped garden kept in memory of the Voortrekker of the Groot Trek. Even Fords Hotel dates back to the time of the Voortrekkers. Despite its allusion to royalty (kroon is Afrikaans for ‘crown’) Kroonstad has far more humble beginnings, rumoured to have been named after a horse belonging to one of the Voortrekker leaders , the jury is out as to whether it was Sarel Celliers or Adriaan de la Rey , who may or may not have met with an accident in a stream named Kroonspruit. Notwithstanding this, Kroonstad is said to be one of the Free State’s loveliest towns and lies on the banks of the Vals River, a tributary of the Vaal, roughly two hours’ drive from Johannesburg. Kroonstad lies in an area characterised by open spaces and an abundant variety of vegetation that makes it particularly beautiful. Kroonstad is a quaint town that serves as a good pit stop en route between Johannesburg and Bloemfontein, lying as it does at virtually the halfway mark. The fine examples of Herbert Baker architecture such as the Post Office, the Standard Bank building and the City Hall, make a visit here almost obligatory.Kroonstad offers an array of activities that include flea markets, a tea garden, fishing on the Vals River or at the Bloemhok Dam, walking trails and game viewing in Boskoppie game reserve. 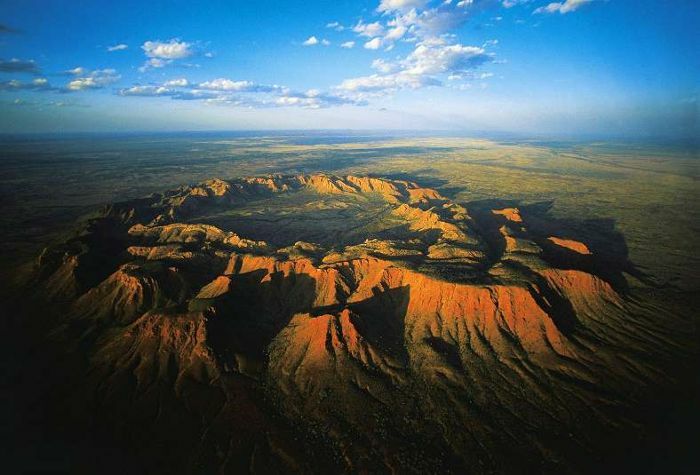 The Vredefort dome is the oldest and largest meteorite impact site (Asrobleme) in the world. Formed an estimated 2000 million years ago when a gigantic meteorite ,larger than Table Mountain hit the earth close to where Vredefort is today. The force of the impact opened up a crater, which is still visible, and is about 40km in diameter. When visiting the area you will notice small hills in a large dome shape with beautiful valleys between them. Evidence has been found by geologists that the cause of this upliftment was an extreme impact event, caused by an asteroid some 10 kilometres in diameter. The ring of hills we see now are the eroded remains of a dome created by the rebound of the rock below the impact site after the asteroid hit. The original crater, now eroded away, is estimated to have been 250 - 300 kilometres in diameter. Some 70 cubic kilometres of rock would have been vaporised in the impact. 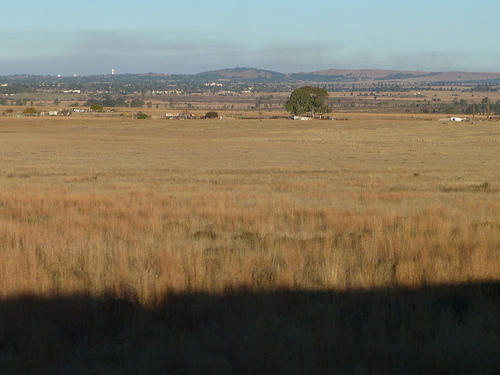 The Vredefort structure is currently regarded the biggest and oldest clearly visible impact structure on Earth. It just beats the Sudbury impact structure in Canada for this ranking. 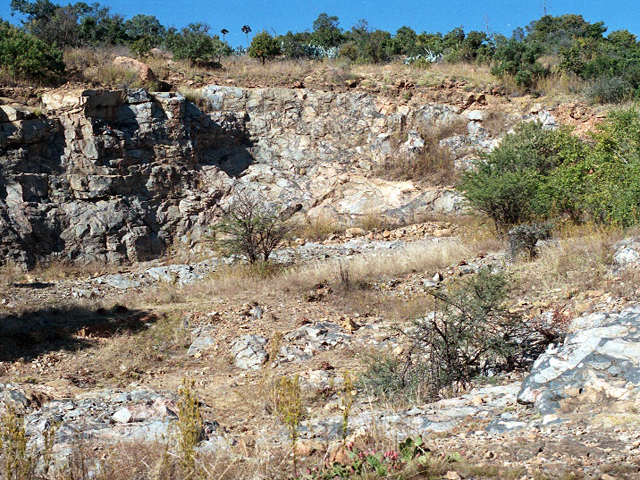 The Sudbury structure is some 200 km in diameter and is estimated to be 1.85 billion years old.Within the ring of hills at Vredefort is found granitic gneiss rock. The force of the impact produced deep fractures in the underlying rock. Rock melted by the impact flowed down into the cracks, producing what are now exposed as ridges of hard dark rock - the granophyre dykes. This contrasts with normal geological dykes, where molten rock from deeper in the earth has flowed upwards through cracks. There are not many dams that can claim to be as big as Luxembourg, yet the Vaal Dam, which is also the country's largest dam by area ,the Gariep Dam has the largest storage capacity does just that. Suffice to say that Vaal Dam is big.The Vaal Dam has over 800 kilometers worth of coastline and covers over 300 square kilometres. It is also one of Gauteng's major sources of drinking water and lies on the Vaal River close to Vereeniging, midway between the N1 and the N3, and roughly 110 kilometres from Johannesburg. 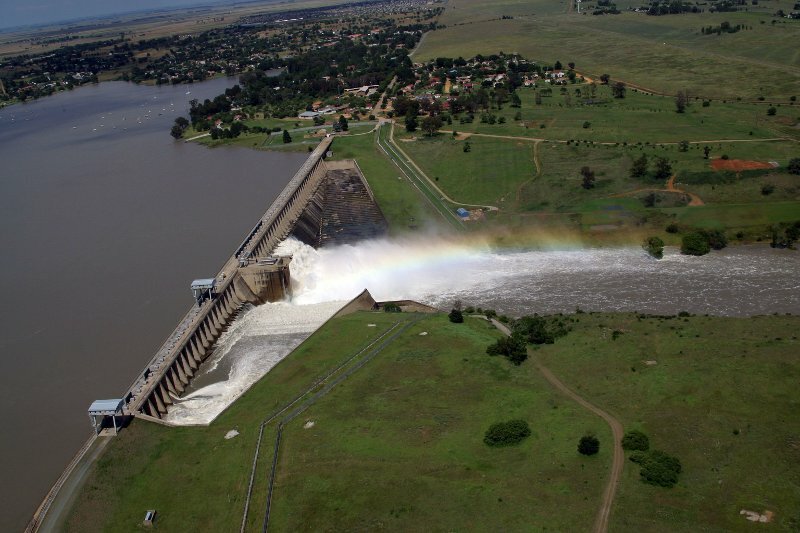 The Vaal Dam is also bounded by three provinces – the Free State, which has the largest coastline, Mpumalanga, and Gauteng, which has the most active coastline. On its banks lie the little towns of Deneysville, Oranjeville, Vaal Marina, Villiers and Frankfort, but possibly the most interesting entity connected with the Vaal Dam is its island, used during Apartheid for secret meetings. Rugged, steep krantzes silhouetted against the skyline, mountain slopes snugly covered with a grass blanket, deep lushly vegetated kloofs and a crystal-clear lake are facets of the beauty of the Sterkfontein Dam Reserve which covers 18000 Ha. 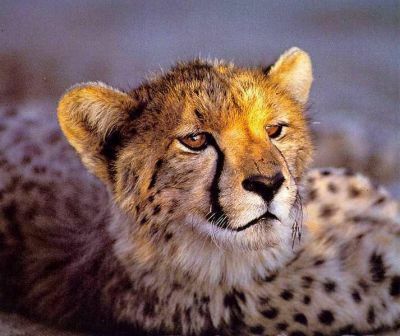 Oribi, Mountain Reedbuck and Grey Rhebuck inhabit the Sterkfontein Reserve. The bald Ibis, the blue and whitebellied Korhaan are conspicuous on the grassy slopes, while buffstreaked Chat, ground Woodpecker and Sentinel and Cape rock Thrushes can be seen on rocky outcrops. Bearded and Cape Vultures, as well as the Black and Martial Eagles and Secretary Birds are found here. 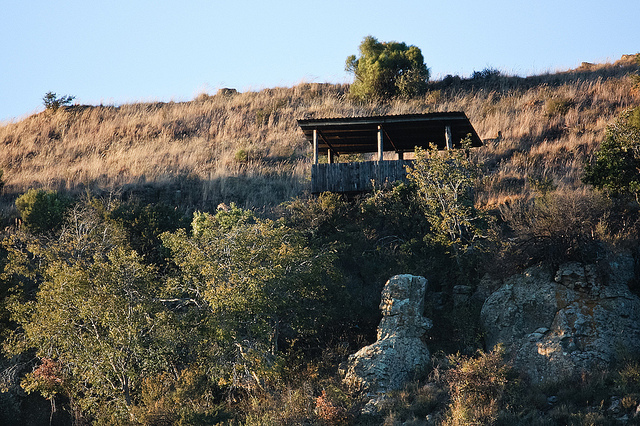 The Yellowwood, Wild Peach, Koko Tree, Silky Bark and Bush Guarri flourish in the sheltered kloofs at Sterkfontein. Wild grape has twined into the tree tops, where they form a dense, leafy canopy that protects ferns and mosses below. Fungi and lichen nestle against living and rotting tree trunks. The mountain slopes are decorated with wild Myrtle, Redwood, Ouhout, Bush Guarri, Highveld Protea, Silver Sugarbush and the scarce Tree Fern. A two-day hiking trail has been established in the Sterkfontein Dam Reserve. Those wanting to relax and savour the great outdoor sensation and the beauty of the mountain will not be disappointed.